The GRAFFITI Basketball And Music Press Conference was held on Friday 18th of January, 2019 at Alpha Hub, Barrnawa, Kaduna. MadeIn KrockCity (MIKC) was there to gather information from the well articulated press conference. The Graffiti Movement Team spelt out all the various activities to be done during the historic event in Kaduna. Murpheus Rhymz gave a rundown of what GRAFFITI is all about and MadeIn KrockCity (MIKC) deduced that the idea basically came up from hosting a radio programme, but has metamorphosed into an all round entertainment with the birth of "Graffiti Basketball And Music". The Basketball Tournament will consist of both male and female teams in which winners of each category will get Hundred Thousand Naira (N100,000) as cash prizes. Key players in each team will also be rewarded. It is expected that each team should field 2 league players who will serve as guides to other players in the same thing. The tournament will involve 2 sessions, morning and evening. For the entertainment aspect, there will be performances from top Northern acts at the event during timeout and mid-game periods to add spice to the tournament. Dancers will also entertain spectators at the event too. There will be arts exhibition as well and all the above form part of the whole idea in a nutshell. 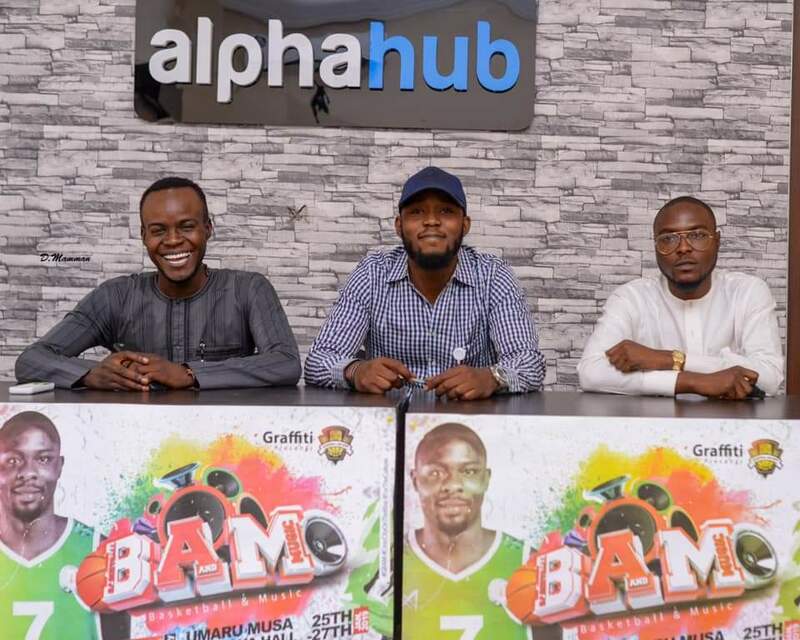 The event is free, but MadeIn KrockCity learnt that everyone within the bracket of the voting age coming for #GBAM will use their Permanent Voters Cards as the access to gain entry into the venue. The GRAFFITI Movement is a platform devoted to promoting entertainment and the social well-being of the community through music (hip hop), art, sports, radio shows as well as concerts/events. The brand started off in 2014 as a radio programme which catered for the needs of the hip hop community and lovers of good and intelligent music in Keffi, Nasarawa State. 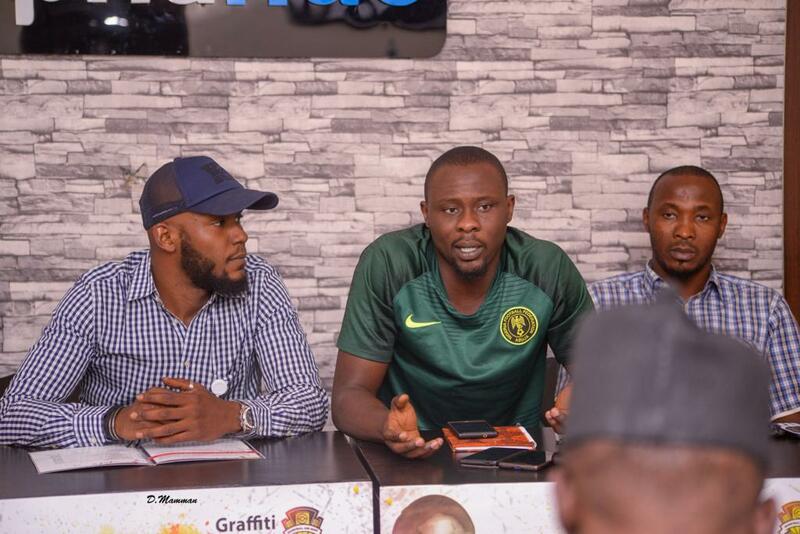 Within the last 4 years, GRAFFITI has evolved into an avenue that showcases and promotes the great artistic potentials hip hop possesses with a major focus on Kaduna state and Northern Nigeria. Working with that mindset, GRAFFITI has been able to attract a vast fan-base which cuts across individuals from all walks of life: consisting of people of different backgrounds whether young or old, male or female. GRAFFITI has been recognised with awards and nominations from respected institutions and has organised or participated in youth and entertainment driven gatherings on and off the radio. 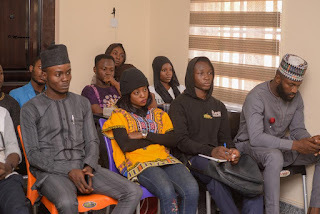 A few examples are; Diamond In The Dirt (Radio), Burna Boy Live In Kaduna, Vatos Rap Battle, Reverb Spoken Word And Rap Battle, Eargasm which featured 2Baba and ClassiQ, Sounds of The Underground with Vector Tha Viper, Urban Life Fest, The Grene Hub, Croc City Carnival, Arewa Korrect Tour, DJ Cinch Live In Kaduna etc. 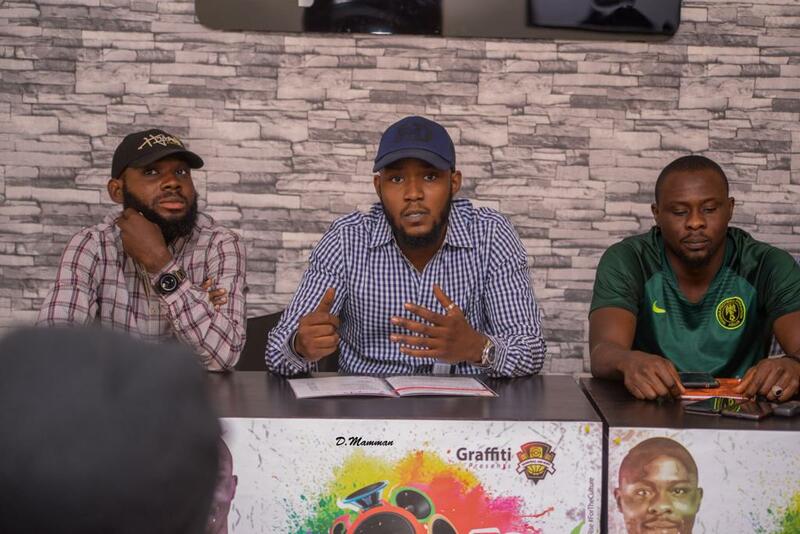 On July 1st, 2018, the official theme song of the radio programme, GRAFFITI which featured both upcoming and established rappers with roots in Kaduna State was released for free downloads. It has since become an anthem for the youths in Kaduna State with over 250,000 downloads and has enjoyed constant radio and club play time with great reviews from music critics due to the conscious message it passes. All thanks to Kevin Words, Terry Tha Rapman, D.I.A and Pherowshuz for helping to realize the song's success. Also, in the last NBC ratings, the radio programme GRAFFITI was ranked No. 3 in Kaduna State as a result of high level of listenership it has cultivated over the years and has been voted best radio programme for 3 consecutive years at The Kaduna Entertainment Awards. 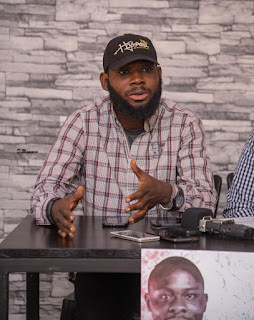 ..... is a curating of GRAFFITI and a movement driven towards youths involvement in civic responsibilities, a youth hub for creativity through entertainment (Arts/Music) and sports (Basketball) as well as an avenue to keep the youths away from activities which may involve substance abuse or crime. 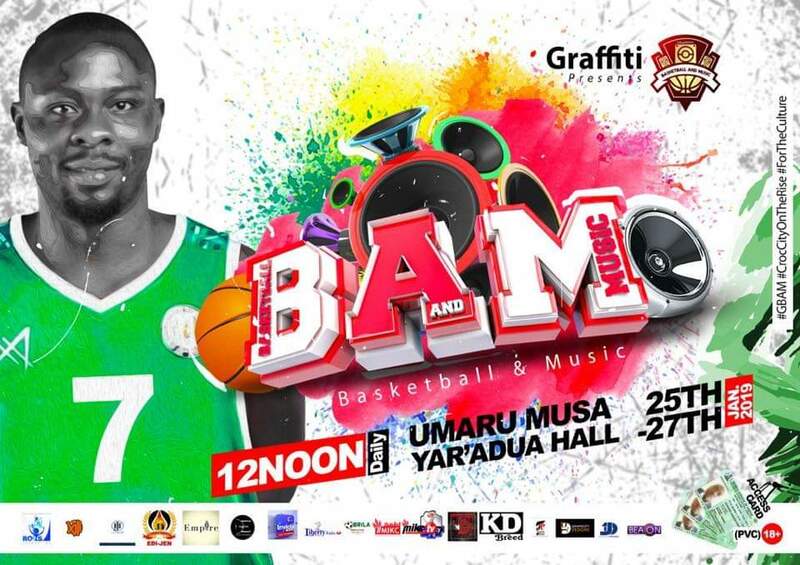 Considering the vast existing fan-base of GRAFFITI which consists a large number of untapped, unappreciated and unemployed talented youths in our society today, The GRAFFITI Team thought it wise to hold the first Musical Basketball Tournament in Kaduna State. This is simply to give the youths a sense of belonging as well as create an avenue where their talents will harnessed and necessary steps taken towards achieving their full potentials. 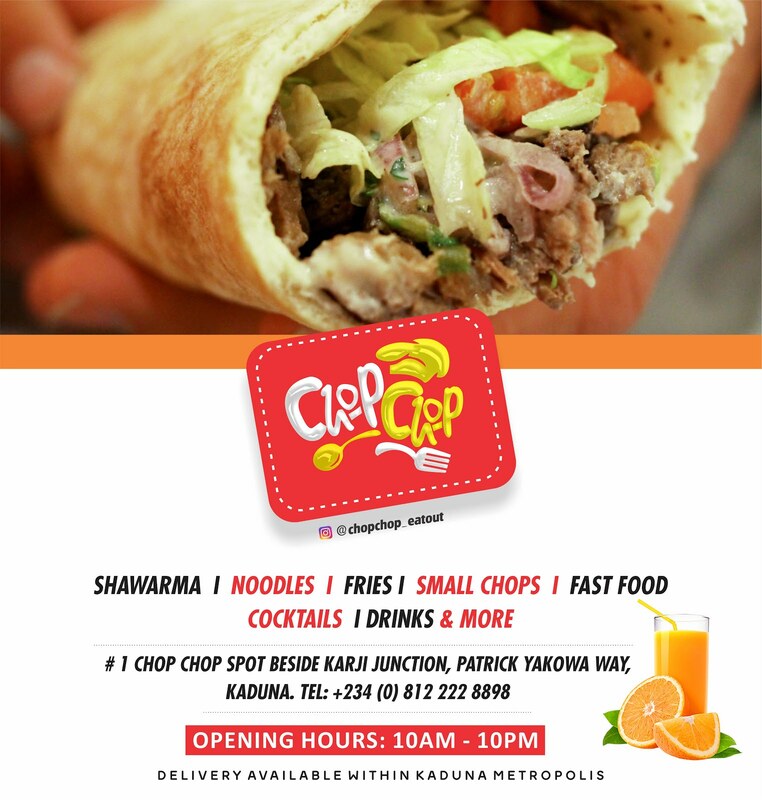 Venue: Umar Musa Yar’adua Hall, Murtala Square, Kaduna. MadeIn KrockCity also deemed it fit for lovers of GRAFFITI to know their Vision, Aim, Mission and more about #GBAM. To promote sports and artistic development among the youths as panacea for social vices. 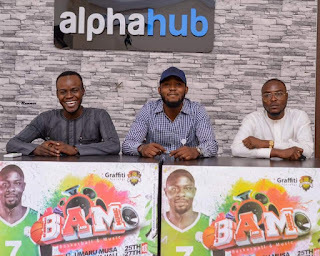 GRAFFITI Basketball And Music (#GBAM): is aimed at educating and enlightening the youths especially millennials through Basketball (sports) and music (entertainment). Both are major attractions to get them involved in the processes of decision making and career shaping paths rather than nursing a grudge or being engaged in crime and the use of drugs. To appreciate, expose and cultivate untapped young talent in both sports and entertainment. To use entertainment and sports to create a common ground for the talents, brands, corporate bodies, decision makers, investors and their loyal fans. 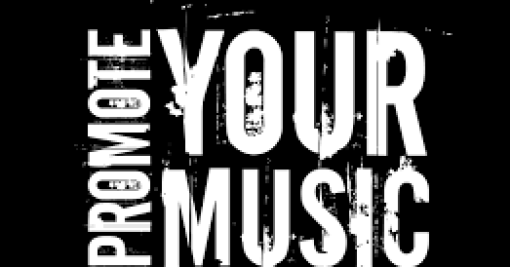 Enthusiastic key players such as On Air Personalities, DJs, Bloggers, Photographers/Cinematographers, Promoters/Influencers, Sportsmen and Entertainers. There are also individuals and groups serving as volunteers or paid operatives supporting the management team. The tournament will feature Basketball matches by 10 teams State complemented by professional appearances and mid-game PLAYLIST performances by Northern Craftsmen. 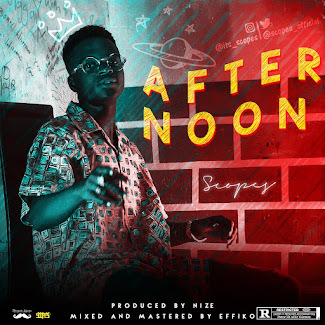 Musical acts such as; CLASSIQ, TERRY THA RAPMAN, PHEROWSHUZ, LADI DONLI, B.O.C, KHEENGZ, MORELL, MAGNITO, D.I.A, KEVIN WORDS, DJ CINCH, IBI, DJ AB, EFF-ELL, GAD, MONSTER TEMPO, BK and BHP will be thrilling the audience. Dancers such as NORTH SIDE KINGS, TRANSFORMED GENERATION, COMPASS, TEAM LIGHT and OCHAI G would be present to compliment the music performances. GRAFFITI Exhibitions by WILLIAMS CHECHET, JESSE JOSH and CLEMENT COLOURS as well as special guests appearances of Sportsmen and Entertainers especially those within the Northern Community and Homegrown will also feature. Trophies and medals of the tournament shall also be presented.